My social calendar for the past few days has been too busy for film watching, sadly. Although probably it’s good for me to get out and about occasionally so I don’t lose all my social skills. Instead I’ve indulged in a little Photoshop-fun, greatly helped along by my friend Per-Christian’s fab cover art scans of his ginormous equally fab collection of Hindi film music albums. Thanks, PC! 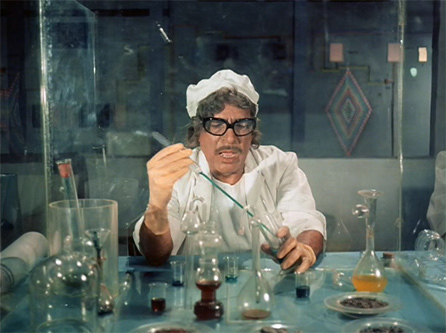 Everyone knows that Dharmendra is a he-man, good at fighting and drinking and other manly stuff. Luckily for us ladies, he is also good at romance. 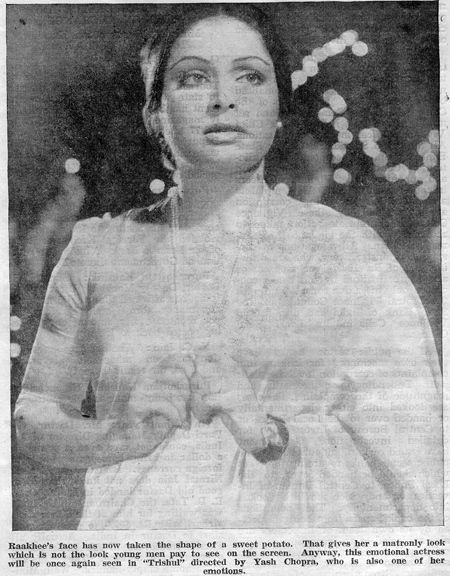 And as Jaya Bachchan has famously pointed out: he is as handsome as a Greek god. Almost all the playback singers of his time could sing realistically for him, too; he didn’t fit just one type of voice. Here are my ten favorite (so far! 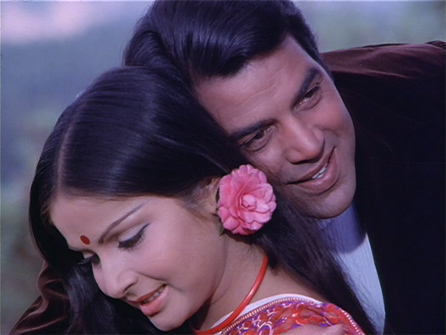 I still have lots more of his films to watch) Dharmendra musical moments.